Necochea, Argentina. 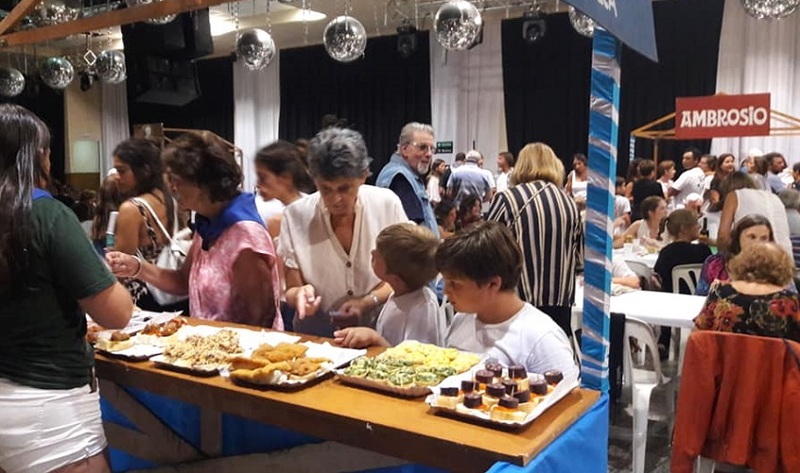 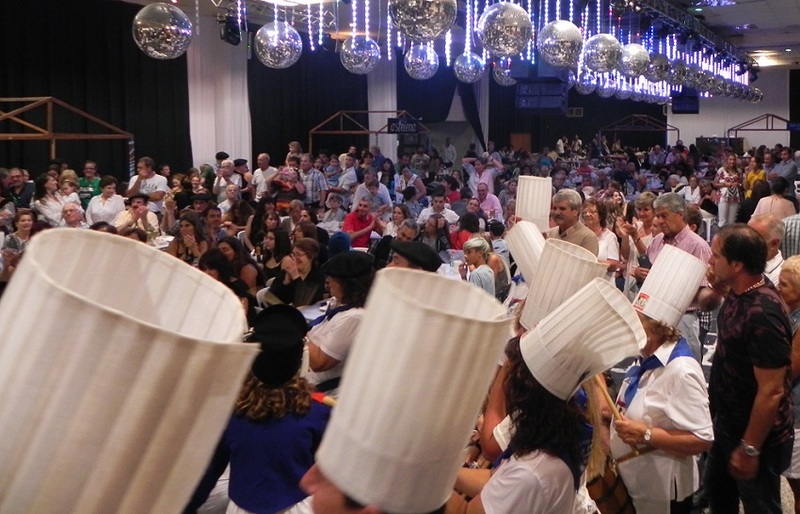 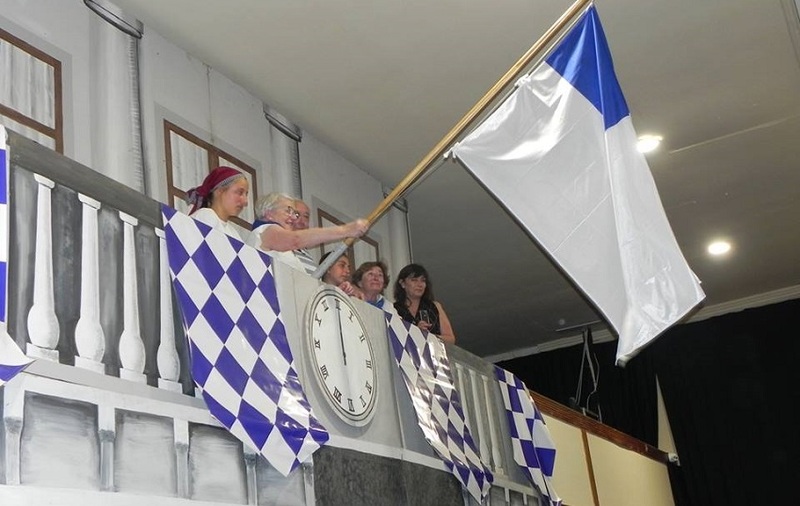 The Necochea Basque Club once again hosted its traditional San Sebastian Eguna, but this year with a level of participation, that surpassed all expectations. 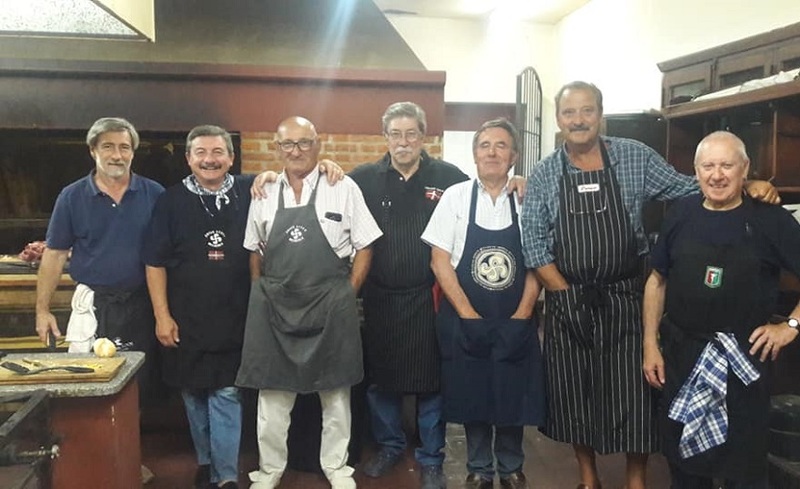 Members from the following Argentine Basque clubs also attended: Mar del Plata, Rosario, Buenos Aires (Laurak Bat), La Plata, Laprida, Cañuelas, General Las Heras, Bahía Blanca, San Nicolás, Balcarce, Azul, Lomas de Zamora and Macachin, as well as members of the Basque communities of Jujuy and Loberia. 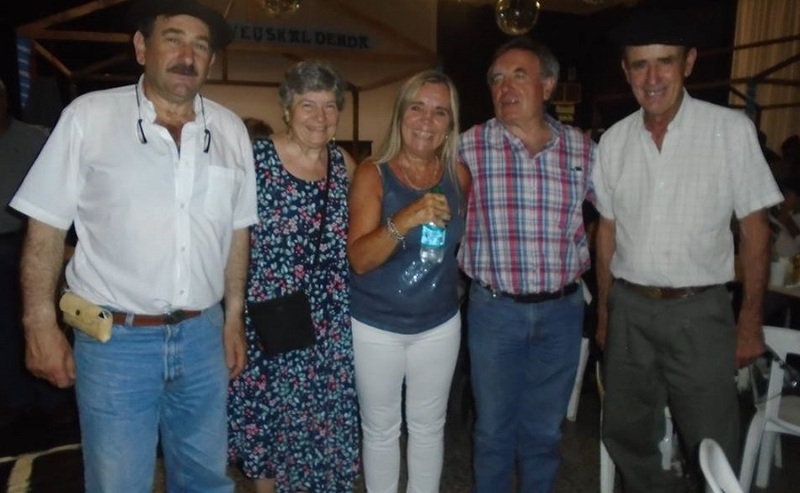 However, other guests came from abroad to Necochea in 2019. 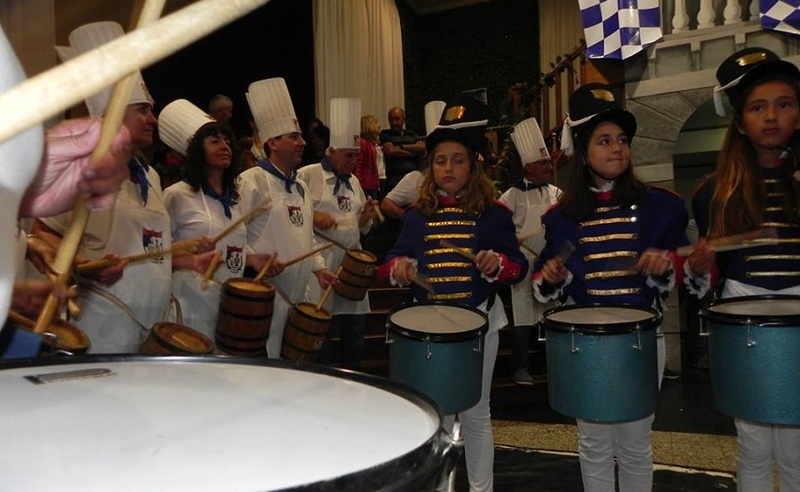 According to Kiti Zubillaga, club president, in a conversation with EuskalKultura.com, Basques from Hernani and others residing in Valencia, Barcelona, Sydney and London also traveled to Argentina to enjoy the festivities. 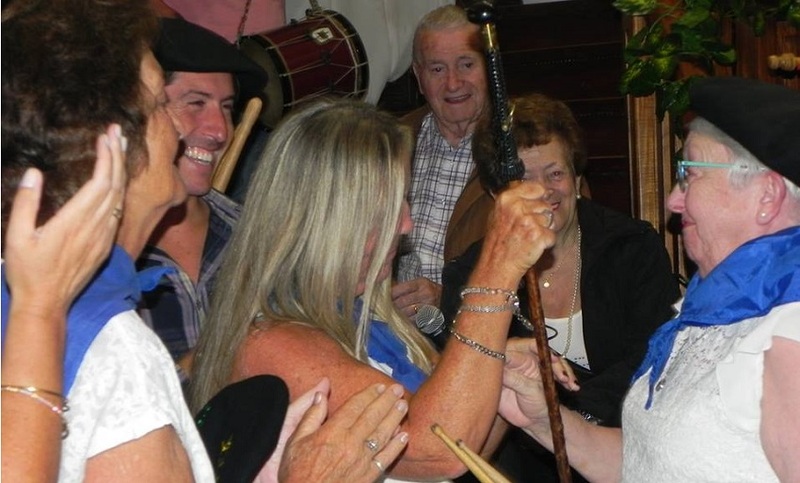 San Sebastian Eguna 2019 was organized over three days: Thursday, the 24, Cider Night; Friday the 25th, Pintxo Eguna; and Saturday included a dance with a Tamborrada for txikis and adults, dantzaris and the election of the club’s mayor, Maria Angeles Ibarguren. 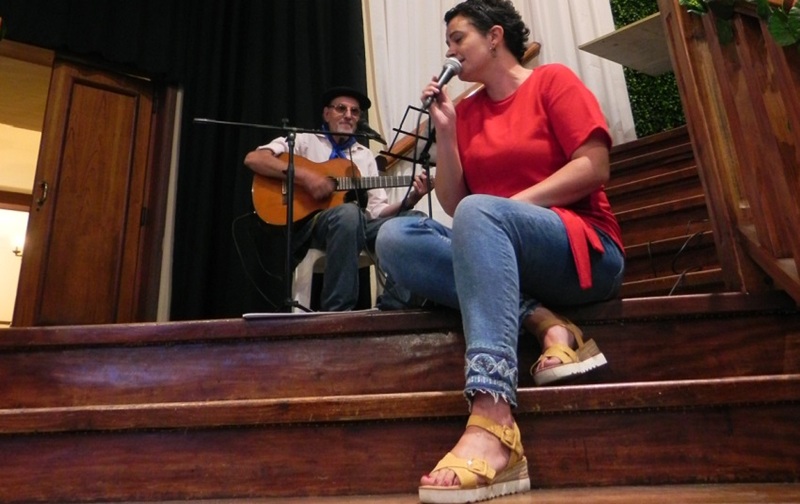 Among the dantzaris, besides the local dance group, Gazte Alai, dancers also came from Laurak Bat in Buenos Aires and among other surprises was the singer from Hernani, Ainara Ortega Berrenetxea, who sang for those present.